This family-owned garden center has served the Lexington community for over 20 years and we are happy to bring them to The Summit. 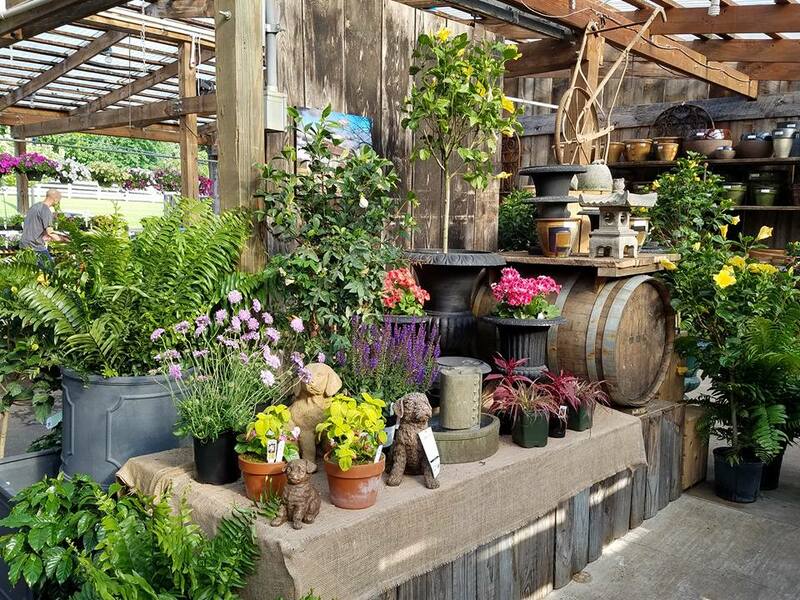 The garden shop offers rare plants, a variety of herbs, locally grown vegetables, and a wide selection of quality containers and statuary. Louis’ Flower Power will invest in the Kentucky community by offering events including wine tastings and educational programs.